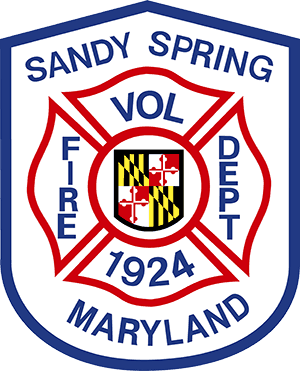 The Sandy Spring Volunteer Fire Department is responsible for fire, rescue and EMS protection for the communities of Sandy Spring, Ashton, Brinklow, Ednor, Norwood, Olney, Brookeville and portions of Norbeck. We provide 24 hour a day, 365 days a year, protection out of our two stations. 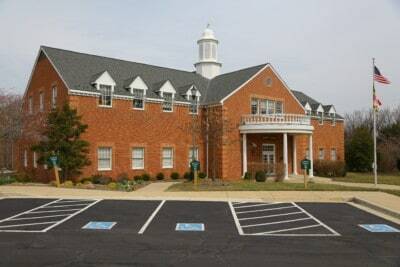 Learn about how busy we are and how much money we’re saving our taxpayers.